Home / Website Hosting Tips / Why it is essential to select a best web hosting for your small business? A website has become a necessary element in the business that helps to reach the global audience. 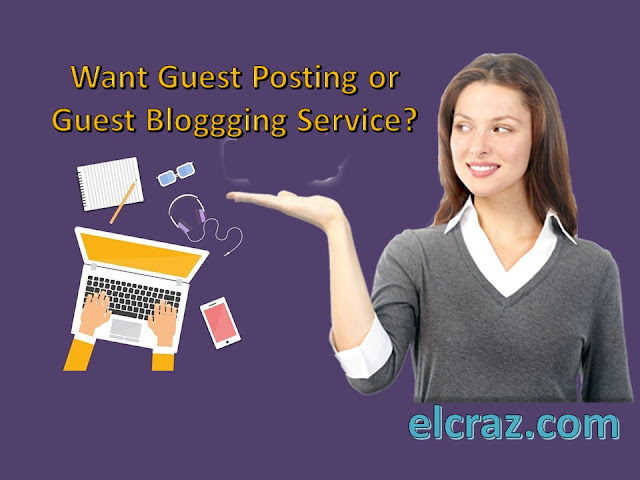 Most of the website owners or bloggers utilize the website or blog to explore or share their ideas with the users and increase the engagement on the website or blog.Whenever you decide to get your business website online than selecting a right web hosting company is a tough call for the beginners like you. It is observed that most of the small business owners end up taking a wrong choice in the beginning due to lack of research. 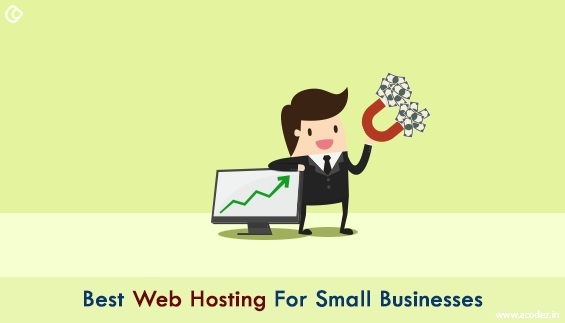 In this article, you will get to know why it is essential for small businesses to get the best web hosting for their website. In case, your website goes down then it will affect your traffic and decreases the user experience. If your site is experiencing downtime, then it will affect your potential customers as they are not able to view your site properly. This will increase the bounce rate. If you are running an online store then it will affect your revenue because users will not browse your site due downtime. Your ultimate aim with content marketing is to get ranked on the top in search results so that users can easily get you. If you are getting continuous downtime when the search engine is trying to reach your site then this affect your rankings badly.Most of the experts believe that apart from downtime, there are multiple reasons that affect your rankings. One of the major reasons for low ranking is slow speed of the website. This can also harm your website and affect your rankings. If you opt for best web hosting provider then it will help you to protect and back up your website data on a regular basis. If you are using a shared server then it is suggested to opt for VPS or Dedicated Server India as you get separate server and resources. However, the bad user on the same server will affect your site. Additionally, continuous support will also help you to get in touch with the provider easily. Due to growing competition, there are n numbers of providers that are available in the market. There are various hosting options available such as Shared, VPS, Dedicated and Managed web hosting, Cloud, etc. Therefore, it is compulsory to check the plans, compare and select as per your requirement. It is necessary to opt for superior customer support because the internet is live 24*7 and user can browse your site anytime. Many hosting providers state that they offer 24*7 support and they are reachable via emails, phone, and chats. Always make sure to check the demo and pre-sale service before signing up. No hosting provider offers 100% uptime but they commit to offer at least 97.99% up-time on an average. Before selecting the provider always make sure that you are getting maximum uptime for your website. The title itself suggest you look at all the factors while purchasing the hosting. If you are newbie in the same then shared hosting is the ultimate option, to begin with. If in future you experience more traffic on the website then opt for a dedicated server as it is the best option and you get multiple features. Even though VPS/dedicated server is expensive but it is more reliable for a longer period. In dedicated and VPS hosting, you get good uptime and bandwidth that helps to improve website performance. 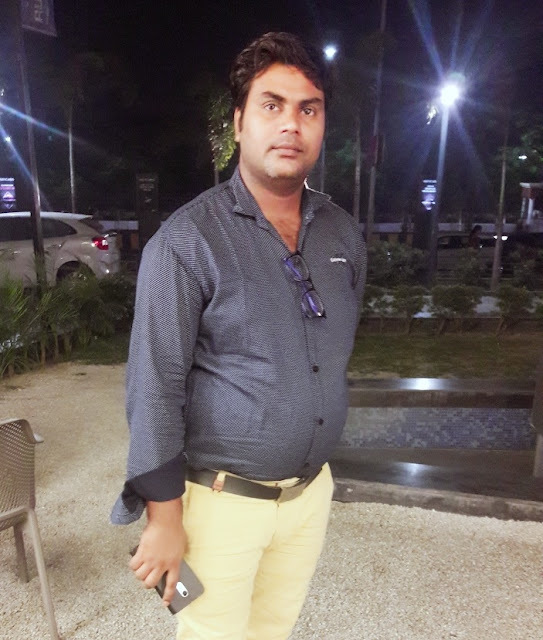 Along with hosting, also ensure that you get quality support. It is the fact that your business will grow in future even though you are starting from scratch. For that expansion is necessary to eliminate the technical issues. Your web hosting provider should offer the scaling feature that will help you to upgrade and scale the accommodate traffic growth. There are multiple factors that need to be undertaken while selecting the hosting provider. It is important to choose a hosting provider carefully as your business depends on it.